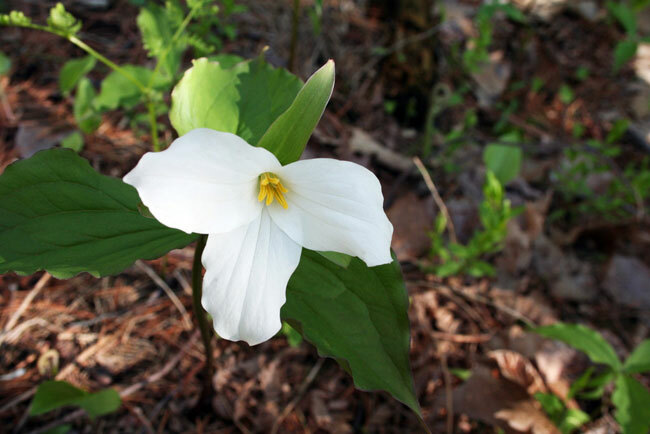 Ontario's government is protecting what matters most by ensuring plants and animals at risk of disappearing from Ontario will endure through an improved provincial stewardship approach. Following the government's 10-year review consultations this past winter of the province's Endangered Species Act, the province is improving outcomes for species at risk by implementing recommendations received to modernize and improve the effectiveness of the act and improve outcomes for species at risk. OAKVILLE — Ontario's government is working for the people by holding consultations to hear from businesses firsthand on industrial electricity pricing and programs.